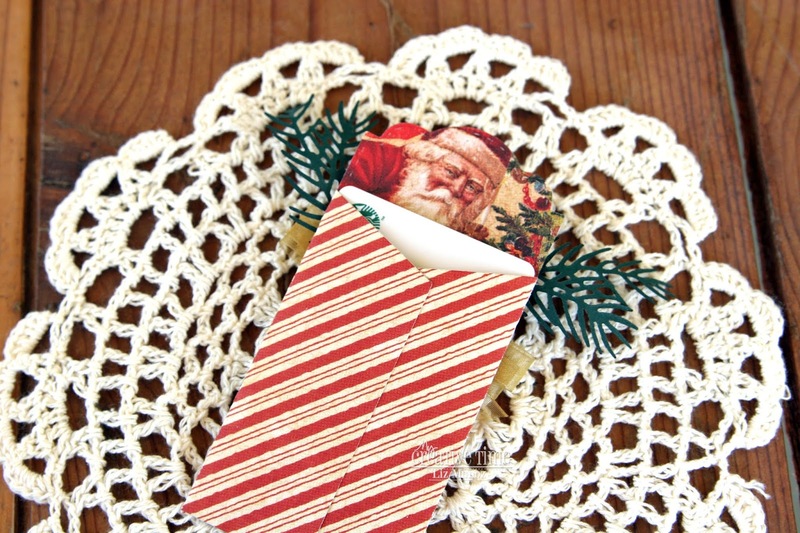 Liz's Paper Loft: MCT July Release Sneak Peek Day 3 ~ christmas in july! 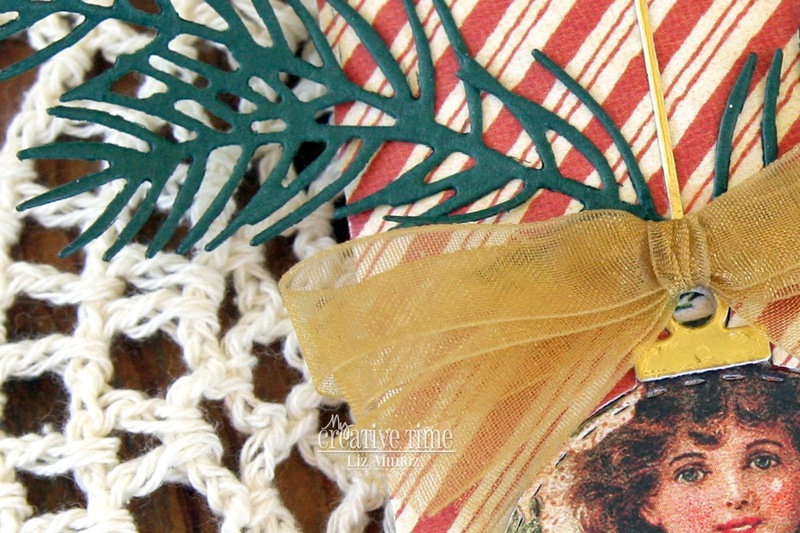 MCT July Release Sneak Peek Day 3 ~ christmas in july! Hey Hey Hey it's day 3 of My Creative Time's July Release Sneak Peeks! Today I get to share with you an AWESOME Treat Envelope Die! 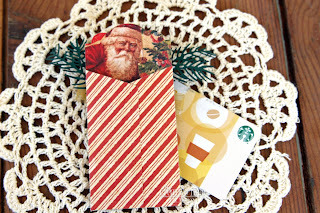 This die is perfect for gift cards!!! Starting on Friday, July 20, 2018 @ 8am PST we will be giving away this ADORABLE new “BABY BUMP ADD-ONS” stamp set. This stamp set will be given to the FIRST 50 shoppers! If you are one of the 1st 50 shoppers it will automatically be added to your package at the time of packing/shipping. Once 50 shoppers came through, this stamp set will be available for purchase. So, if it's for sale in the store, you are not one of the 50. No exceptions will be made. This freebie is not part of the "bundle" and will be sold separately. 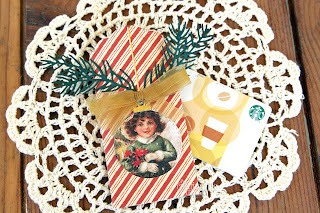 Oh Miss Liz How Adore and Super Cute is your Gift Card Holder!! Loving the Vintage Christmas Theme!! You always do great photo shoots too. You definitely showcased today's Sneaky Peak in a most Clever & Creative way!! You did a Super Outstanding Creative job!! YOU so ROCK!! Love the bit of retro vibe with your card holders. So pretty--I like the vintage look. I love how you decorated your envie with the vintage Santa on the flap and the girl ornament...so cute! Wonderful job. 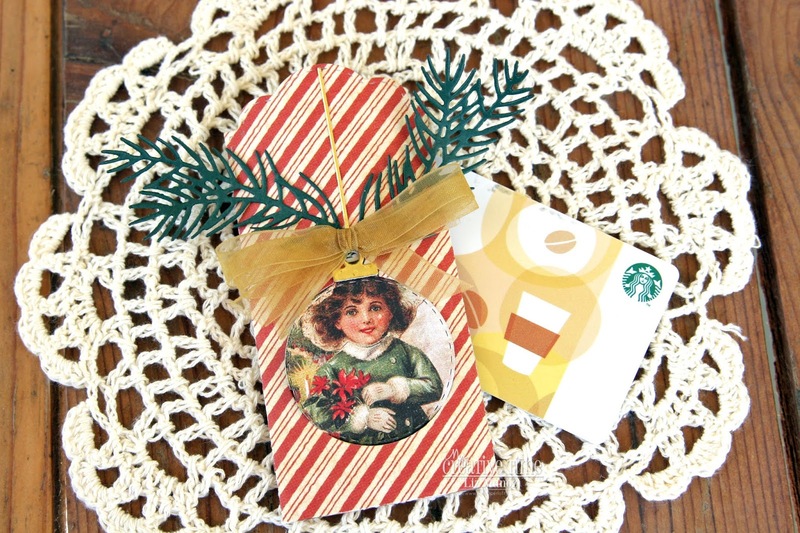 Such a cute little gift card holder! Love it with the Graphic 45 papers! 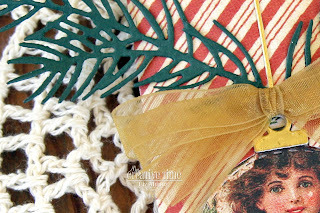 Love the vintage look to this little envelope! I can see that you are thinking like me and ready to move to fall and Christmas for your crafts! Hooray for Christmas in July! Such a great way to give gift cards! Oops I forgot to add my email! Your Christmas envelope is amazing! You did a great job! These are quick and easy! 0824jejeAimez-vous basket nike air huarache pas cher dehors et ne faites qu'un avec la nature? Puis nike free basket femme nike tn requin 5.0 pourrait bien être simplement l'aspect pour nike air jordan blanc et rose vous. Mais en 2012, Nike va encore plus air jordan femme noir pas cher loin. Compte tenu du fait qu'il air jordan 1 low est en réalité créé à partir de technologies chaussures nike free 3.0 flyknit hybrides, la performance de la solution est certaine. MCT July Release Blog Hop ~ enjoy! MCT July Release Sneak Peek Day 2 ~ hello! MCT July Release Sneak Peek Day 1 ~ congrats!